Music is an important part of life in our school. We are proud to be a Sing Up Gold and Platinum School as well as being an ArtsMark Gold school. In October 2011, we were delighted to be awarded the CN Education Award for Innovation in the Arts. Pupils sing songs and play instruments with increasing confidence, skill, expression and awareness of their own contribution to a group or class performance. They improvise and develop their own musical compositions, in response to a variety of different stimuli with increasing personal involvement, independence and creativity. They explore their thoughts and feelings through responding physically, intellectually and emotionally to a variety of music from different times and cultures. Years 3&4 Use the Charanga Music resource and Y5&6 have weekly First Access Woodwind Lessons. In addition all children follow our singing curriculum too with two twenty minute singing sessions each week. Every child that leaves Y6 will have recieved two years tuition on a woodwind instrument. In addition, children are offered, recorder, violin, singing and guitar tuition which is delivered by BlueJam Arts. 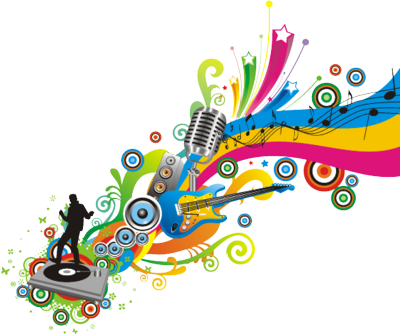 We also offer a Song Writing Club each term, again run by BlueJam Arts. These classes offer valuable experiences and are often over subscribed. We do ask that parents and children show their commitment by enrolling for a minimum of the academic year and we request a weekly contribution towards the cost of these lessons. During the Summer Term 2017, North Lakes School took part in the Cumbria Music Service 'Cumbria Calling: One Small Bird' celebrations at The Sands Centre Carlisle. North Lakes School is also the home of the Penrith Music Centre run by BlueJam Arts. Click the link below to find out more.